Mr Justice Frank Clarke, Supreme Court judge expressed his concern back in 2014 about what the speed and method of enforcing adjudication decisions before the High Court in Ireland. He remarked that a cynical respondent on the wrong side of an adjudication decision will use and abuse the delay and bureaucracy of the Courts, if allowed to do so. So what is the point of having 28 day adjudication if we have to wait 9 months the enforce the decision before the High Court? Enforcement in the UK Courts is by way of a summary judgment application. Anyone familiar with summary judgment applications process before the Masters Court will know the fun an errant payer can have and that that process can take anywhere between 9 and 12 months to complete. If that's what's in store for us then the Courts and Judiciary will surely take the good out of adjudication. The Technical and Construction Court in the UK turns around enforcement of adjudication decisions within 4 weeks. The President of the High Court and the Rules Committee have a long way to go to get the speed of enforcement of adjudicator's decisions down to 4 weeks. No chance of that if the Masters Court has anything to do with the process. The ‘first blush’ opinions of some of the most senior members of the Irish judiciary indicate that the same fair judicial wind might not automatically be relied upon in this jurisdiction. 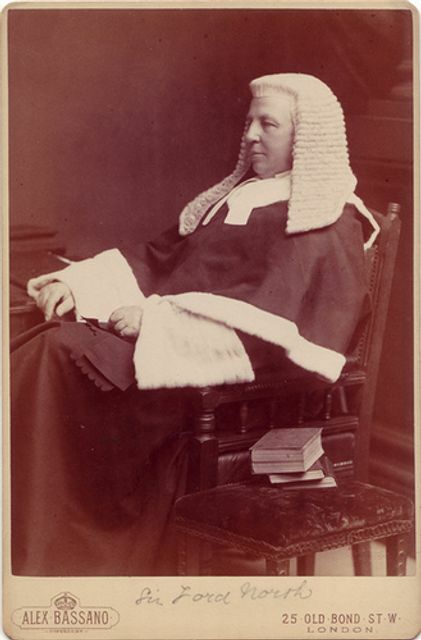 In circumstances where a complaint of ‘rough justice’ is made and premised upon constitutional concepts, the Irish Courts may well apply a stricter lens of scrutiny to a dispute resolution process which has not been assented to by the parties in contract but rather imposed upon them by way of statute.